Sunday June 24th, 2012 6PM - Byron will be performing in the Concert for Earl Pionke’s (Earl of Old Town) on June 24th at Fitzgerald's in Berwyn. The Concert will celebrate Earl’s 80th Birthday. (see poster on my Music page for a list of performers). Luminous Ground: Artists With Histories, featuring artist Leo Segedin. 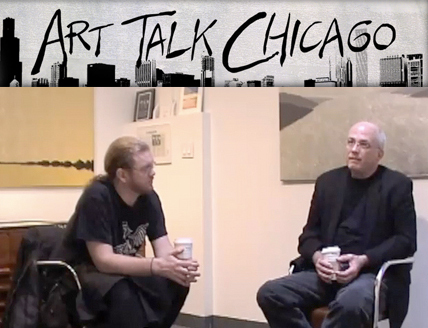 Chicago Now: Art Talk Chicago Interview with Byron Roche, January 9th, 2010. Byron Roche is featured in the new book "The Chicago Music Scene" by Dean Milano. The Lost Video - Byron Roche at the No Exit, Christmas party 1981. Chicago Now Article - The Byron Roche Gallery public space is closing. 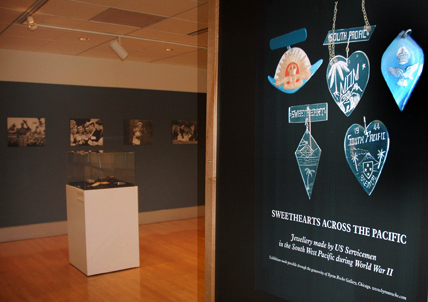 Jewelry made by US Servicemen in the South Pacific During World War II. Art Consultant, Art Advisor, Curator, and/or public speaker. 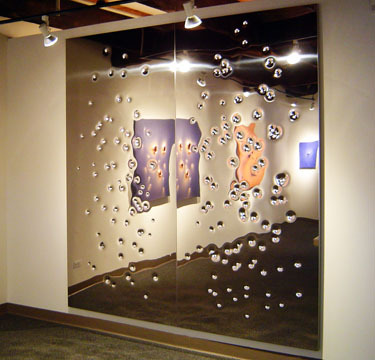 His public speaking experience includes presentations to private and corporate organizations about Art Collecting, lectures to University Art classes about career development in the Arts, and discussions with Artist groups about navigating the gallery world. He has also served as a juror of Visual Arts for various organizations and museums, and has advised Arts professionals on gallery startup and operation.